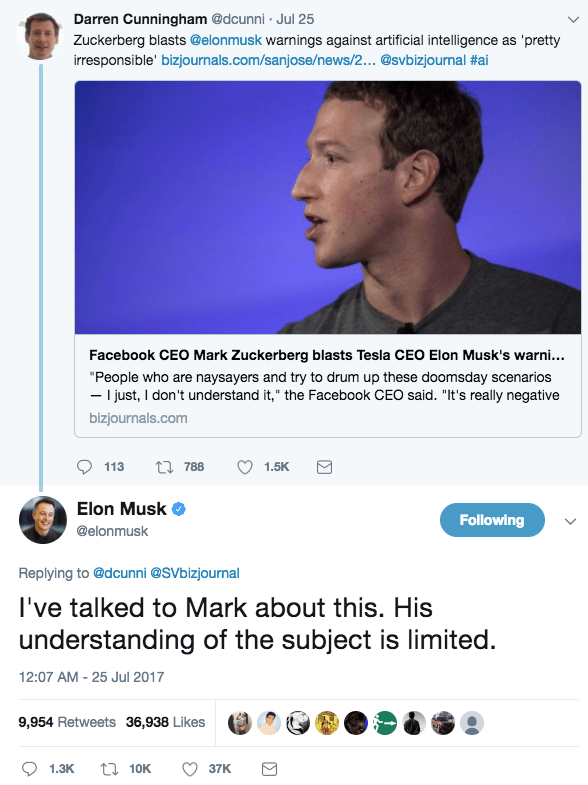 It’s been a while since I last wrote but a recent clash of titans caught my eye – no not the McGregor vs. Mayweather, but the Musk vs. Zuckerberg twitter exchange on AI. Far from the cutting edge of artificial intelligence (AI) or machine learning (ML), needless to say, I am a proponent of technology development that improves our lives, personal or business. We’ve all seen the proliferation of companies building software/hardware and services to streamline tasks, social network, disrupt and improve archaic processes within industry sectors. For ease of communication, in this article, I will refer to the aforementioned phrase in italics simply as “products”. Some of these products have made a fundamental difference in the way we operate, others are just being created to capitalise on the “now”, “quick-fix” and our self-indulgent nature. This latter group multiplies exponentially – today there are so many apps and wearables* with a new feature that is instantly captivating yet disposable. What these lack, in my opinion, is a customer stickiness that has, at its core, elements that address a digital Mazlow’s hierarchy. Oversimplified, both diagrams suggest that if basic lower levels are not met, there is no desire or purpose to pursue higher levels. 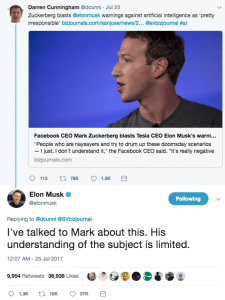 Looking at the human chart, the fact you are reading this article on a phone, tablet or computer, I can assume that you are safely beyond the initial basic needs and are wandering in the upper wedges along with the rest of humanity. With the rapid advance and adoption of the Digital Age, millions of us are using apps/wearables as part of our search to satisfy our upper needs – we are driving demand and supplying data in parallel. Looking at IoT diagram, one can infer that the current phase of products is a pre-cursor to Artificial Intelligence (AI) or Machine Learning (ML). Think about it – multiple data collection points (social apps, business apps, lifestyle apps, wearables etc) all designed to satisfy the immense AI/ML data need with consumer products that satisfy the bottom three. We’re all heading down this path whether we like it or not, unless you decide to go “off-grid” Jason Bourne-esque. And even he came back online. Philosophically, the three upper wedges of each hierarchy are almost symbiotic which affirms the depth at which our lives are intertwined with digital technology. Today, self-actualisation/smart needs are being achieved using integration – basically apps that talk to one another. We’re creating multi-app ecosystems that improve our daily lives, businesses which in time will provide the data framework for AI/ML algorithms. Practically, what choices are you making in business apps to streamline your operations and “buy” you time? satisfy the upper wedges in both hierarchies. 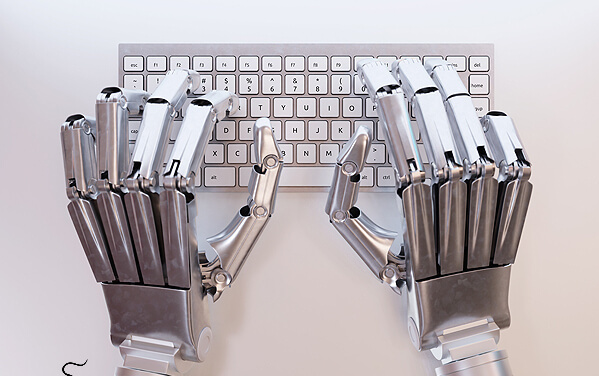 Using the accountancy sector as an example, practical applications of AI/ML are still in infancy stage***, however this interim period allows us to move towards this automation nirvana using integrated software with human oversight, insight and intervention. It’s about as close to Tesla self-drive that we have now – @cornerstonehk, we coin it as “low-touch accounting”.